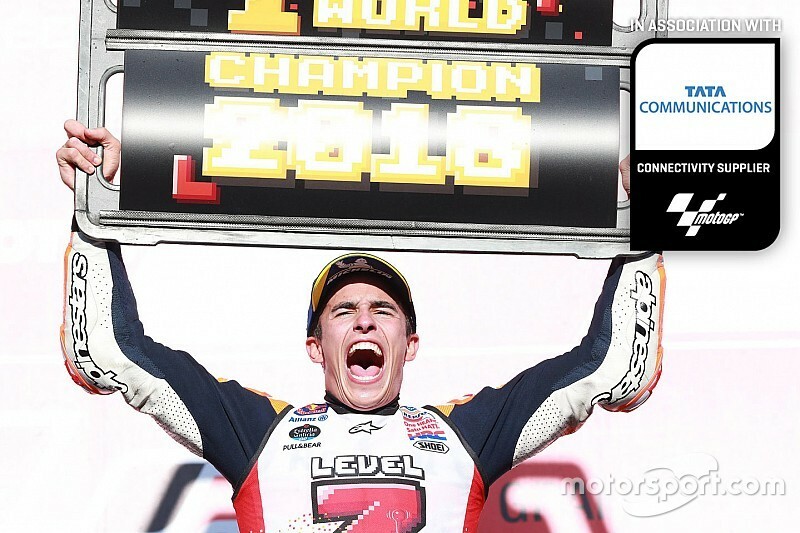 Marc Marquez clinched an incredible fifth MotoGP title last weekend in Japan. Oriol Puigdemont spoke to the Honda rider’s crew chief, Santi Hernandez, to understand what made him so strong this year. 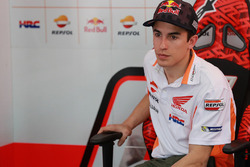 At the start of the year, teams and riders study the calendar to get a clear idea of which will be the best circuits to attack – and for Honda and Marquez, Termas de Rio Hondo in Argentina has been a happy hunting ground, as they had won there twice before (in 2014 and 2016). However, on neither of those occasions they were as strong as during the free practice sessions in the lead-up to Argentina’s race. It was Marquez's to lose - and he did. 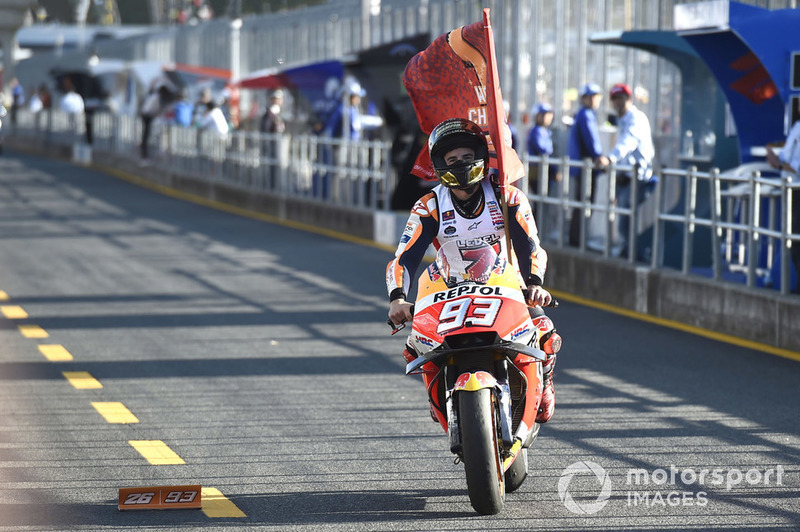 What happened that Sunday was completely unexpected and had a direct influence on the evolution of the championship: Marquez’s engine stopped on the grid and his attempts to restart his bike earned him a ride-through penalty. 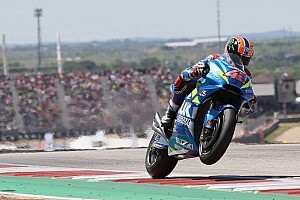 During his fightback, the Catalan had a couple of moments with other riders, but what made the headlines was the one that made Valentino Rossi crash, resulting in another penalty for Marquez. Not only did Marquez have to deal with failing to score points in a race he could have easily won, he also had to handle and manage a huge number of critics – not least of all Rossi himself, who labelled his adversary “dangerous”. Dealing with such a situation is no small task, and if Marquez had been affected after that race and in the following ones, it would have been understandable. 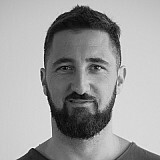 “It’s true that we’ve had important moments, first of all Qatar, as we didn’t expect to be that close to [Andrea] Dovizioso [Marquez finished a close second],” Hernandez told Motorsport.com. 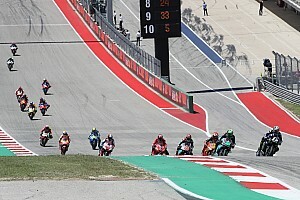 Marquez’s reaction was emphatic, as he followed up his Argentina DNF with three successive victories in Austin, Jerez and Le Mans, thereby opening up an advantage of 36 points – and from that point on the outcome of the championship never looked in much doubt. Hernandez and Marquez have been working together since 2011, when the Cervera-born rider graduated to Moto2 after becoming 125cc world champion in 2010. They’ve achieved six titles along the way: one in Moto2 in 2012, and five in MotoGP (2013, 2014, 2016, 2017 and 2018). Reflecting on their incredible success together, Hernandez likened Marquez to another Spanish sporting icon, tennis star Rafael Nadal, underlining his dogged determinedness, unshakeable self-belief and an intense desire to triumph in adversity. “Marc is like Nadal: a man that never gives up, that takes risks and that gives it his all, like when he beat Roger Federer at Wimbledon [in 2008] on theoretically not his best surface," said Hernandez.